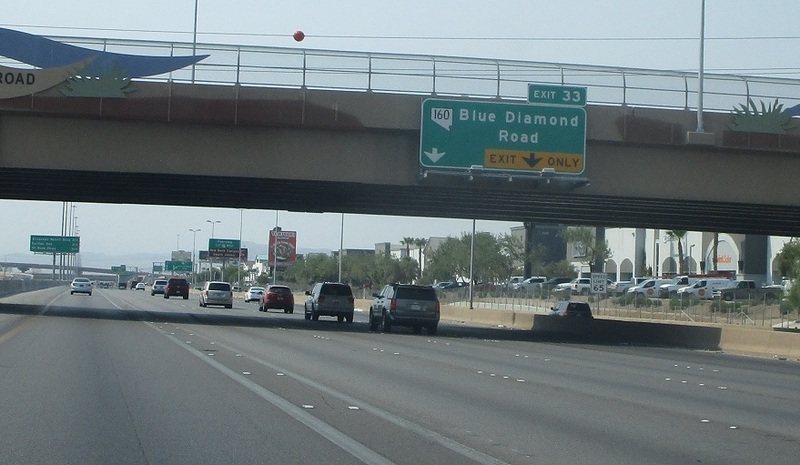 Reassurance shield after the I-215 interchange. 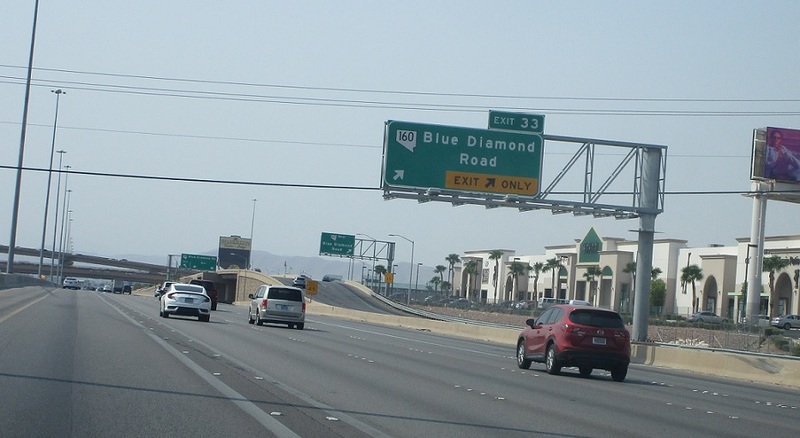 At the next exit, we’ll approach SR 160/Blue Diamond. 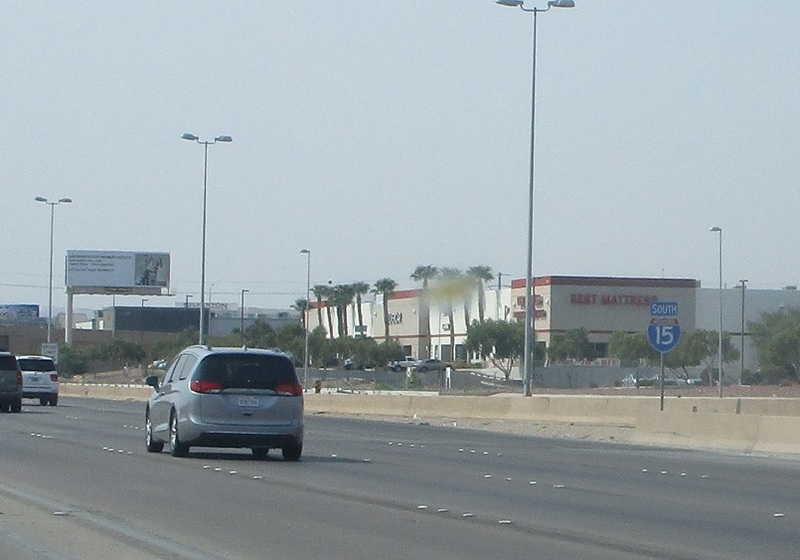 Follow SR 160 for Pahrump.